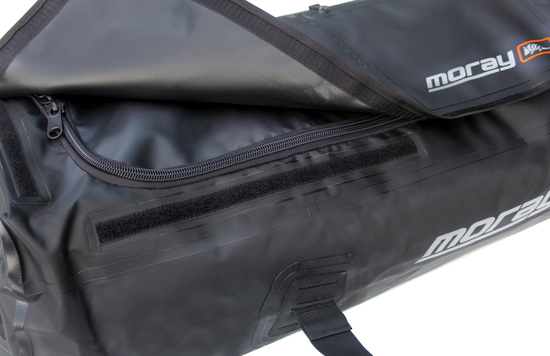 Mike Smith is a nationally renown spearfisherman and freediving instructor who has also developed a large range of freediving products under his Moray brand. 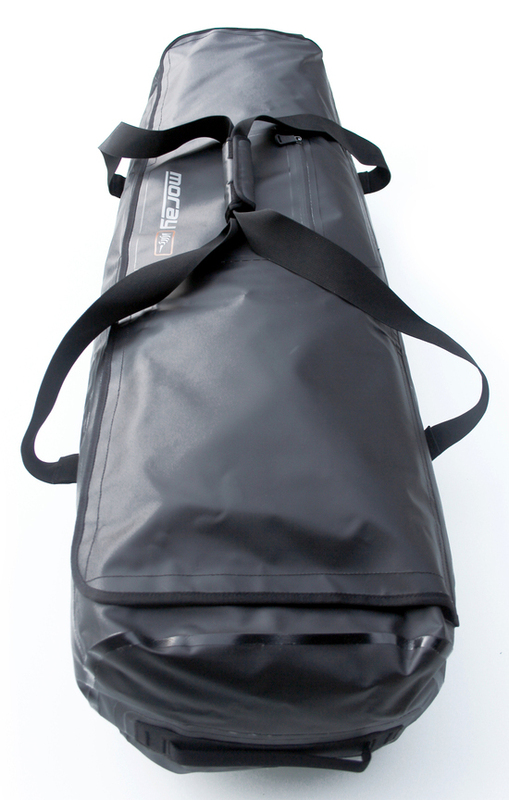 After I attended one of his freediving courses he approached me to develop a world class Dive Bag designed to meet the specific needs of Freedivers and Spearfishermen. 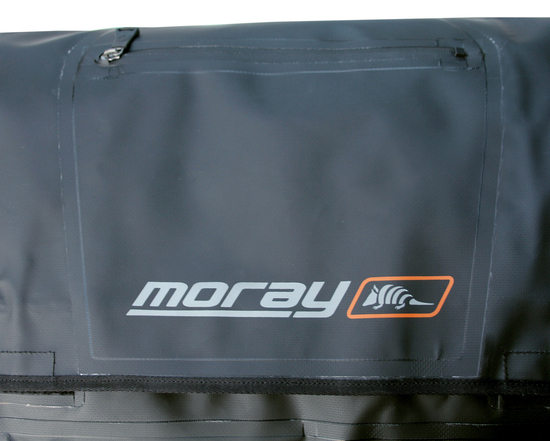 The Moray Dive Bag features welded seams, a welded pocket and welded handle attachments, it is sized specifically for long freediving fins and is built strong enough to carry all gear including heavy weight belts. Mid-2010 I was approached by Paul Dold, the owner of Dold Industries. He was wanting some new designs for his international motorcycle brand Ventura. He was keen to incorporate moulded foam technology into the packs for its modern aesthetic, stiffness and waterproof qualities. 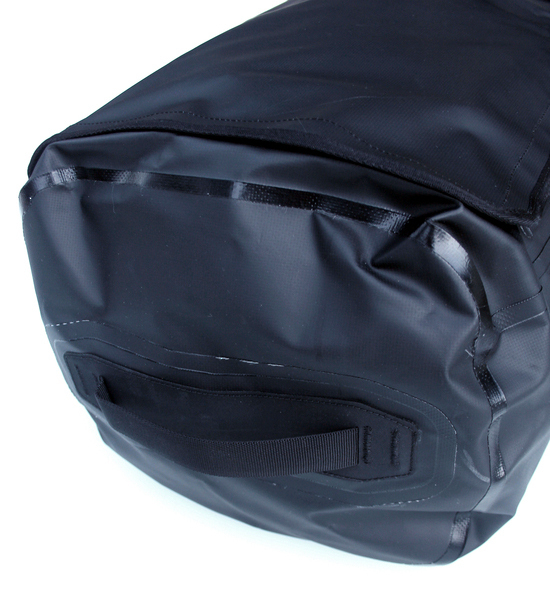 For the moulding and production manufacturing we relied on a Chinese factory but for the initial development we made samples using more traditional sewn methods in his Hamilton factory to test the shape and function of the bags. In 2011 we met in China to oversee the transition of the sampling from New Zealand to China. The two new models have been very successful in both the local and offshore markets and we are now working on expanding the range further. 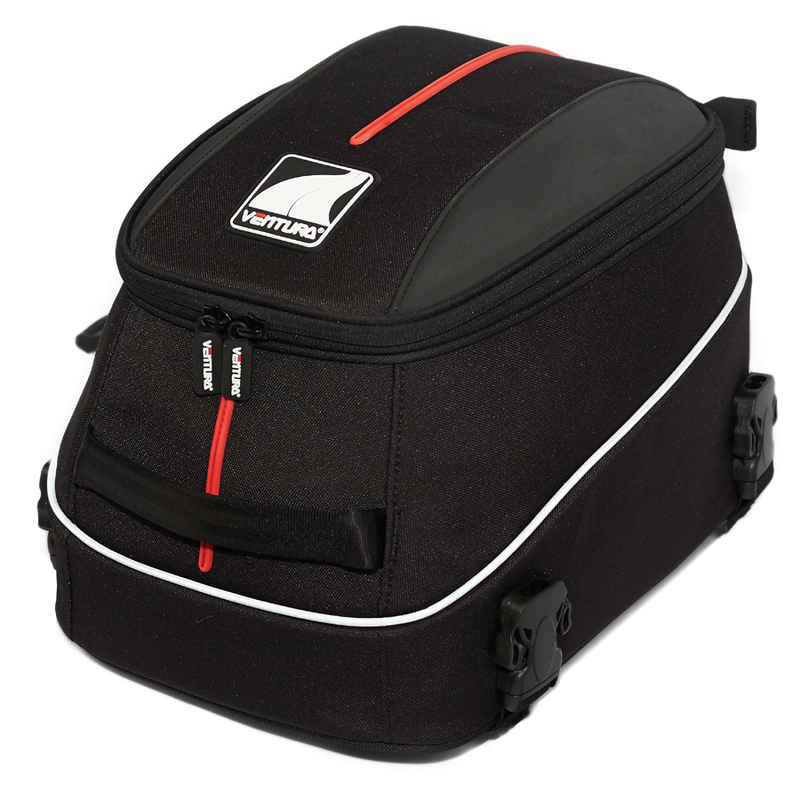 More recent work for Ventura has included the development of a new Seat Bag, Tank Bag and a set of Panniers. All parts of the development from the initial concepts and pattern making to the production of sample sets suitable for testing and production tendering were handled by myself at Andy Milne Design Headquarters here in Kaikoura. 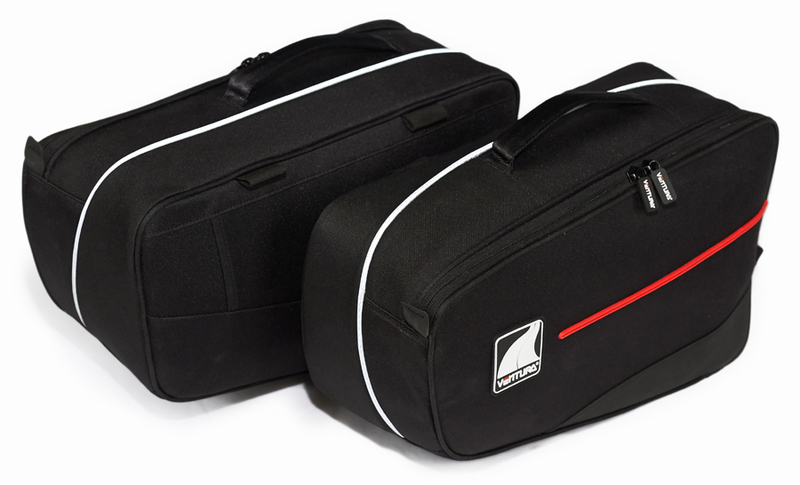 Having travelled to Europe with my road bike to follow ‘Le Tour’ I decided there had to be a lighter solution for travelling with a bike that also provided the same level of protection as a heavy (10–15 kg) hard plastic case. 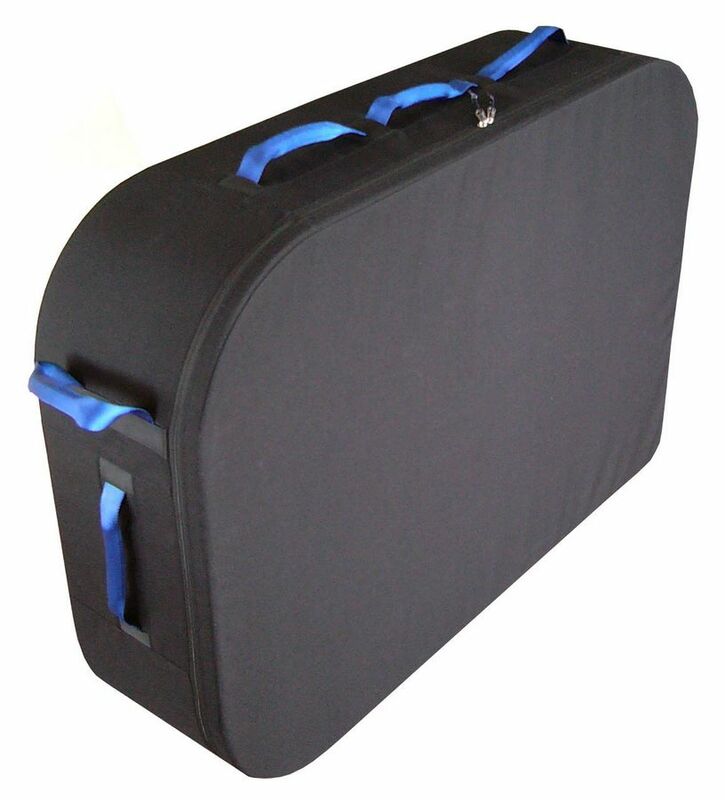 Basing my bike case on the same principles used to ship expensive electronic items I developed what I believe is the lightest (5.7 kg) wheeled bike case offering genuine crush and compression protection for a road bike. 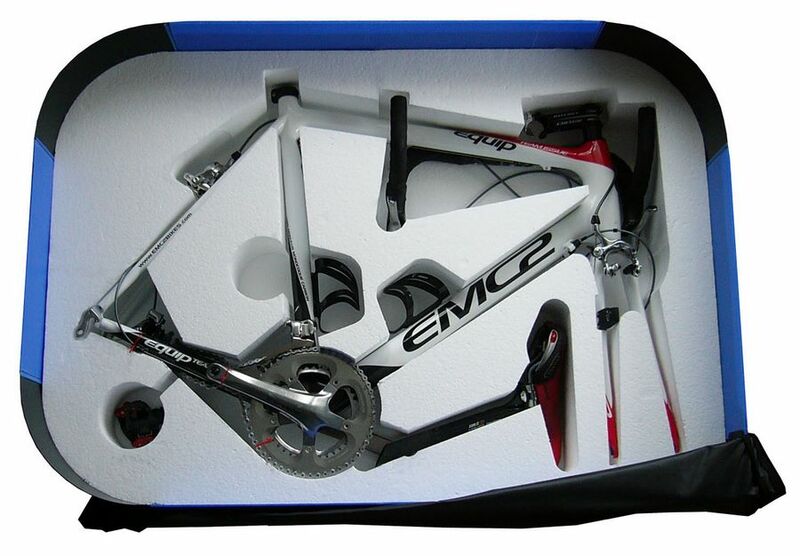 This innovative design featured a custom-cut polystyrene core to isolate and protect the frame. 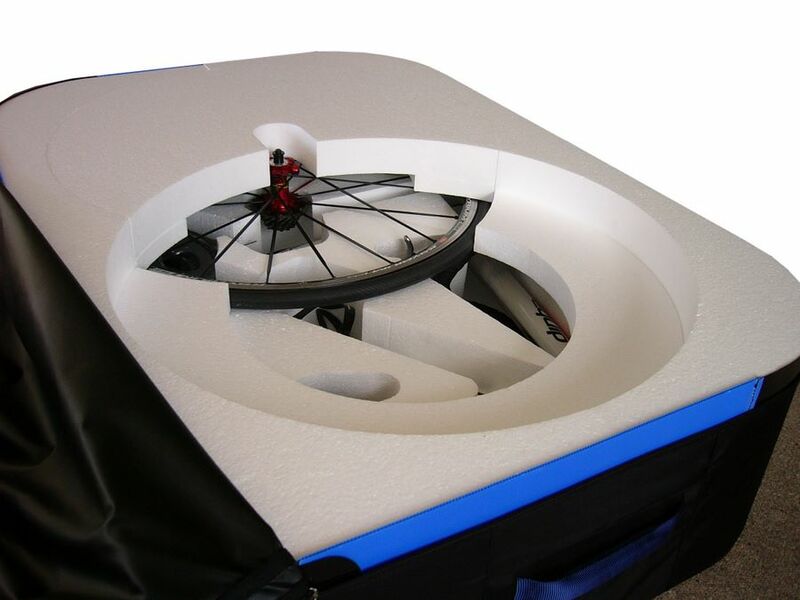 A second level of multilayered foam blocks safely encased the wheels. 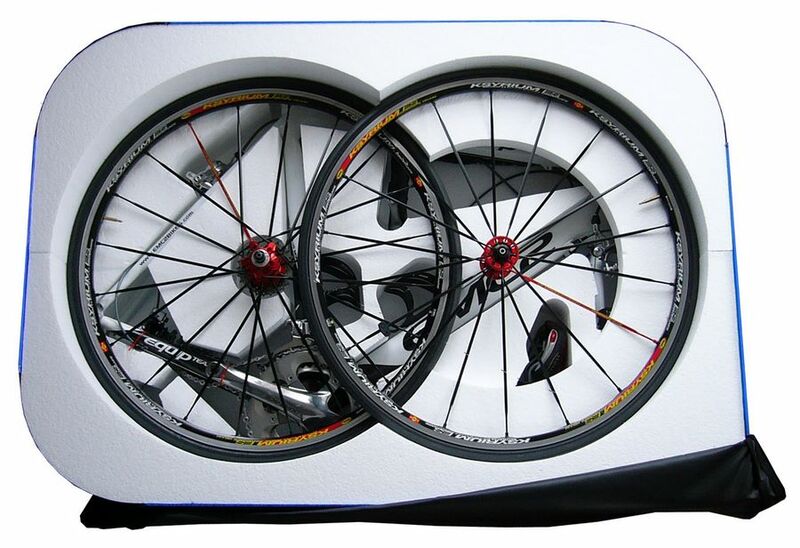 This foam core protecting the frame and wheels is then protected by polypropylene plastic. 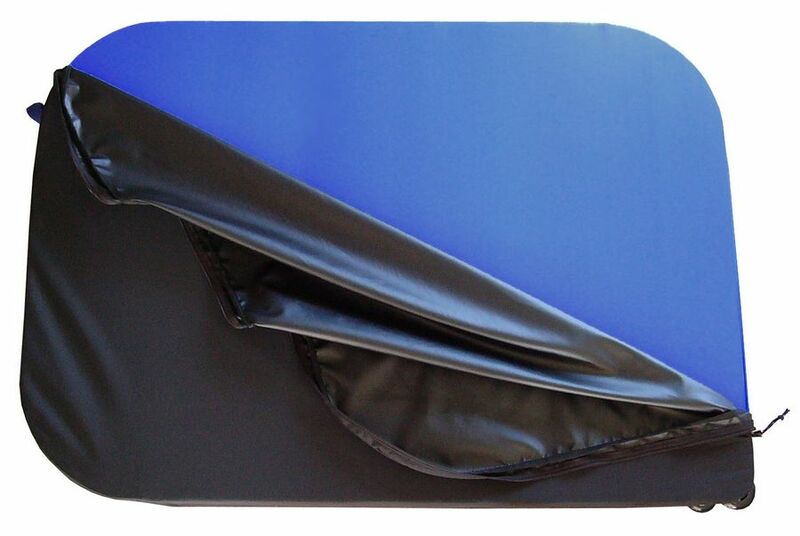 The bike, foam, and plastic shell are all fully encased in a super rugged 1000D nylon fabric cover that includes six reinforced padded handles and corner wheels for easy transfers. The following products were designed by Andy Milne Design and developed and produced in conjunction with Cactus Equipment in their Christchurch factory. 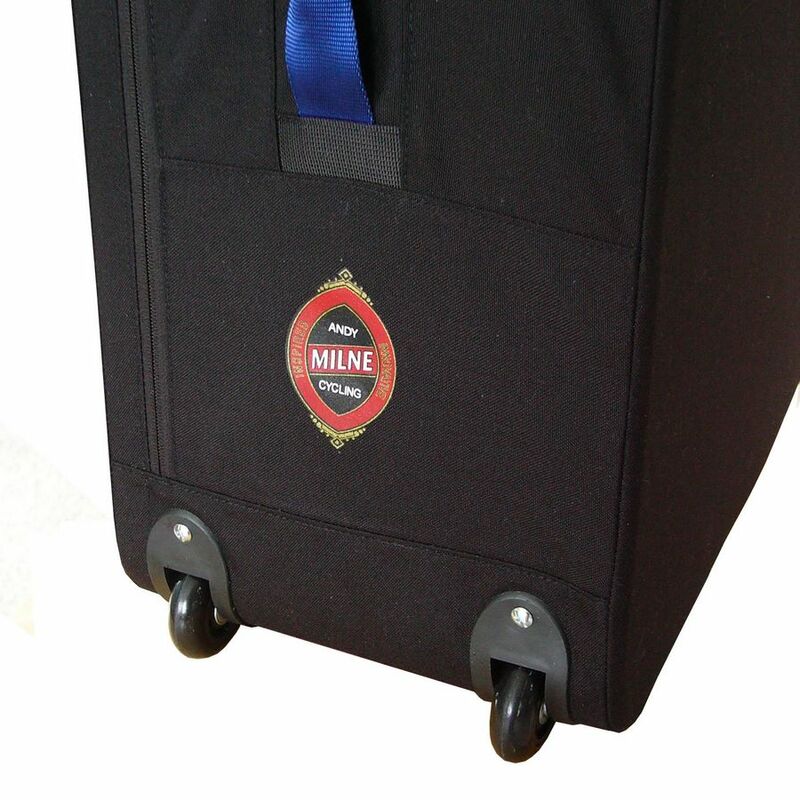 This incredibly innovative product required a carrying system capable of protecting and comfortably supporting the 10kg YikeBike ( the weight of 4-5 laptops). 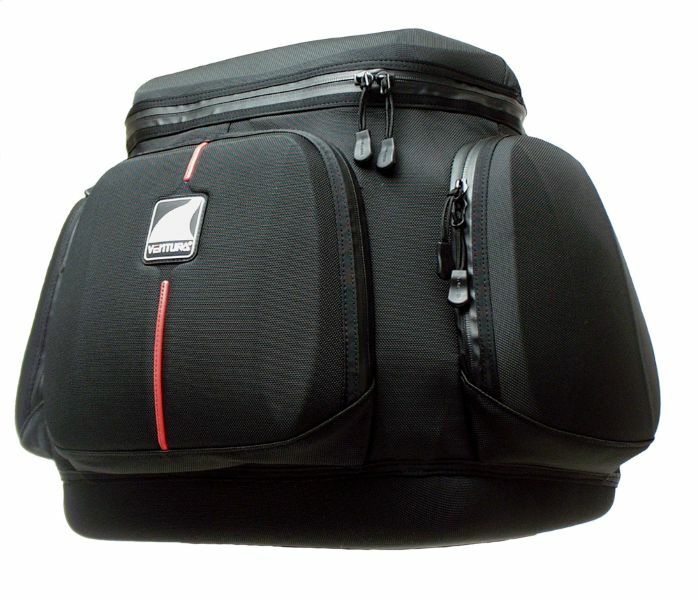 After working through several different options and user scenarios, a simple bag solution was deemed to be the best option and included a well-padded removable shoulder strap. The innovative two-part shoulder strap was designed to distribute the load as comfortably as possible over one shoulder. 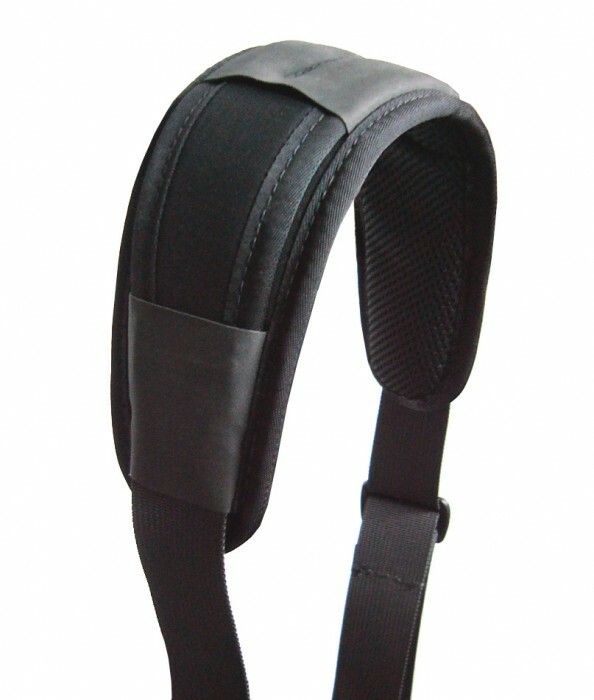 Making the shoulder strap padding in two parts provided better load distribution and allowed it to curve more naturally over the shoulder without any bunching of the padding. 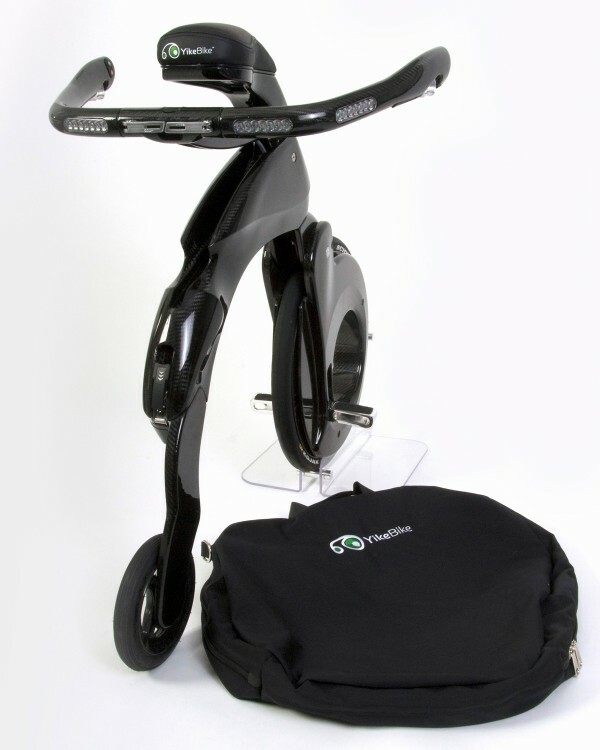 The shoulder strap can be used either with the bag or directly attached to the YikeBike. 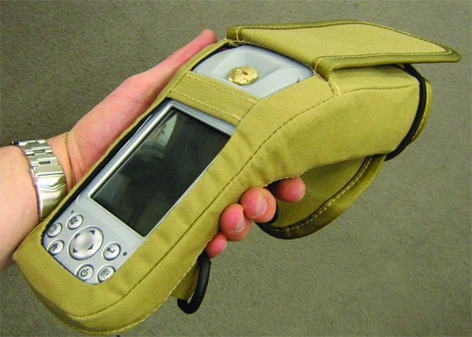 Surveylab, a Wellington based company at the forefront of global positioning system -laser technology development, required a protective sewn case for their new GPS data collection device. 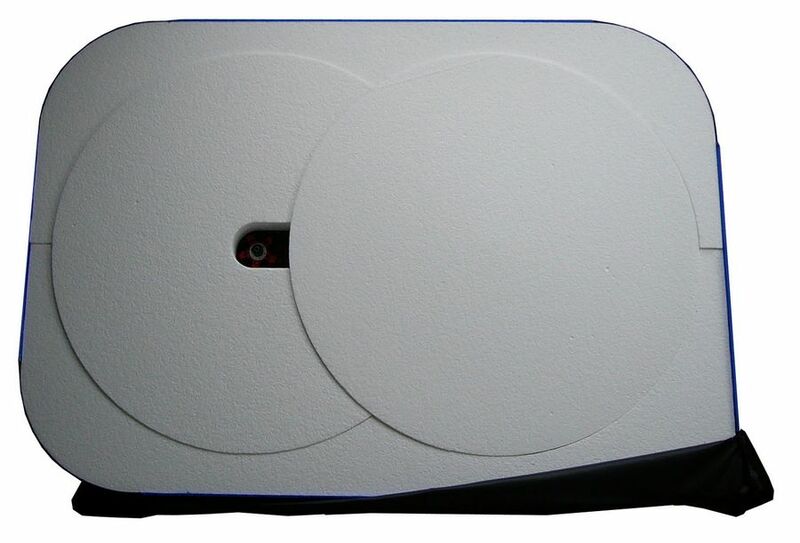 The Ike 1000 is a compact, handheld GPS data capture and personal digital assistant device designed for professional field use. 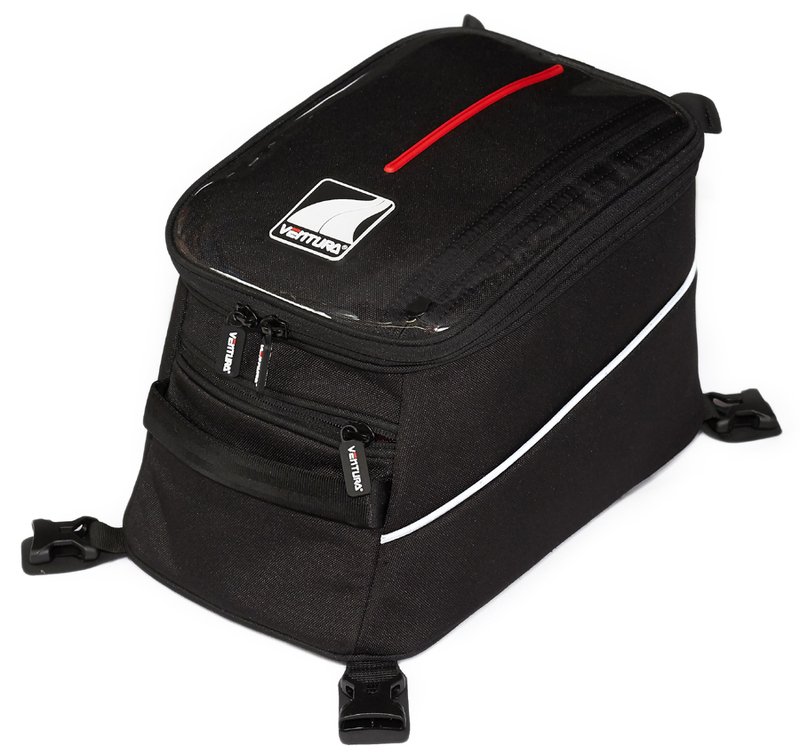 The fitted case I developed, with its range of different ports and openings challenged the limit of what is possible to sew from heavy-duty canvas!